MAJOR congrats to Memphis-based musician Brennan Villines! 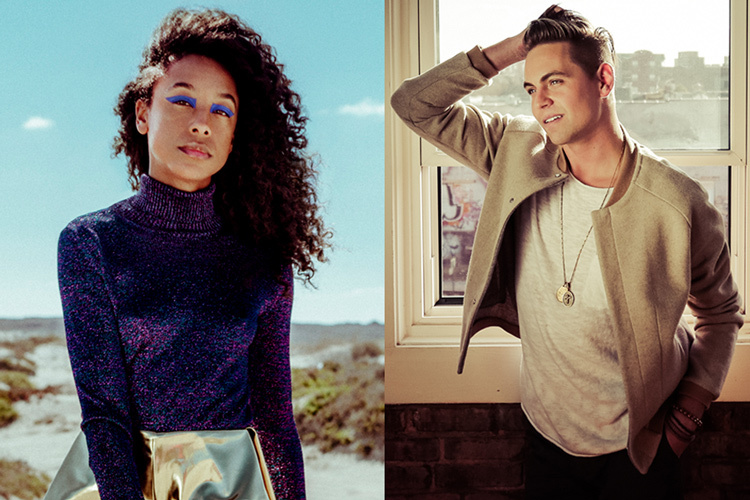 He will be opening up for GRAMMY Award-winning artist ‪Corinne Bailey Rae at the New Daisy Theatre August 14! 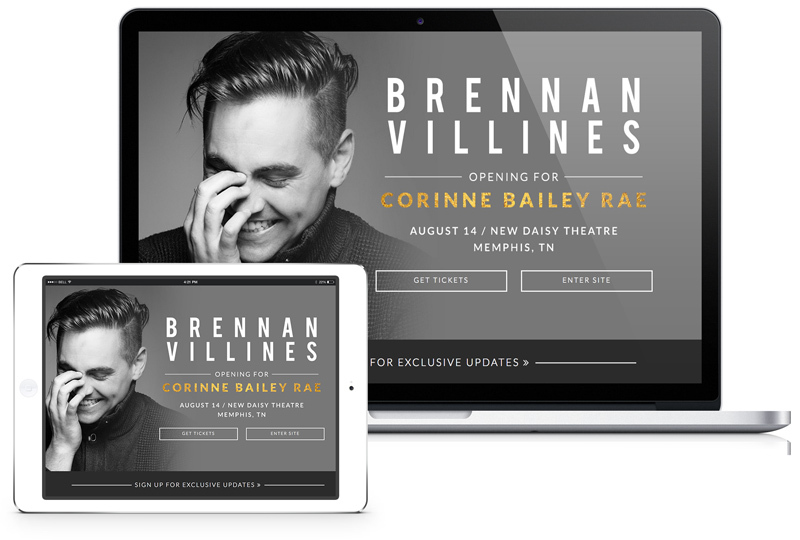 Check out our web design for Brennan and purchase concert tickets at www.brennanvillines.com. These moments are why we’re called Cheers. We MUST celebrate our clients when they reach any milestone, big or small!